We’ve got the BEST deals this week listed for you right here! Take a look! Have you seen the Zero to Stockpile Challenge? 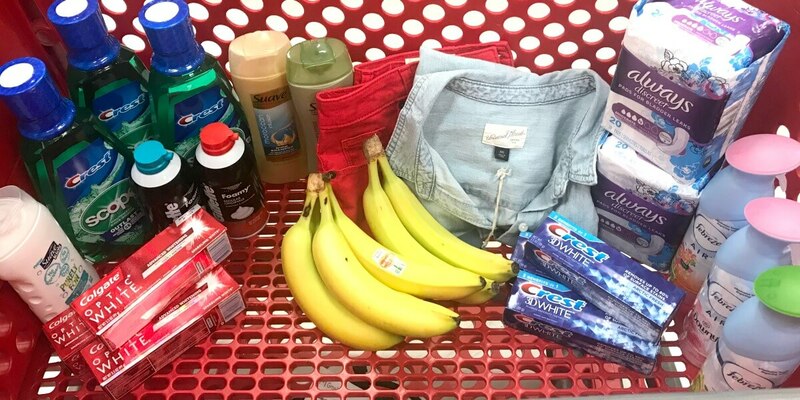 Cindy donated her entire stockpile and started from scratch! Check it out here! 1. 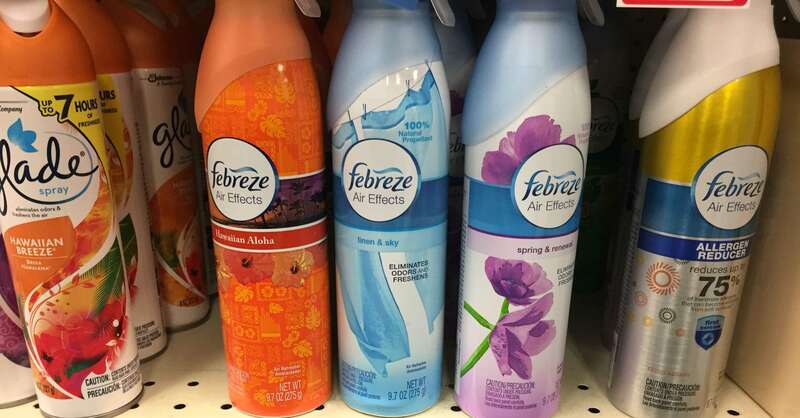 2 FREE Febreze Air Freshener Sprays at CVS! Number #1 is for a great deal on Free Febreze at CVS! 2. 2 FREE Always Discreet Pads at Rite Aid! 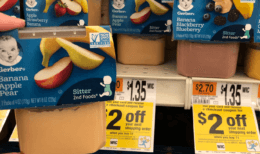 This week’s #2 is a great deal on Always for Free at Rite Aid! 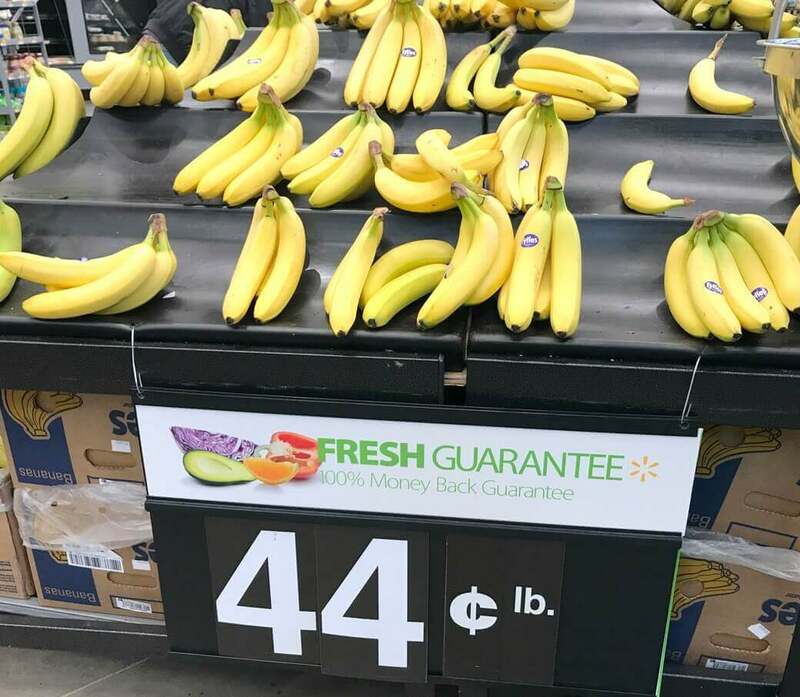 Coming in at #3 is for Free Bananas at Walmart! 4. 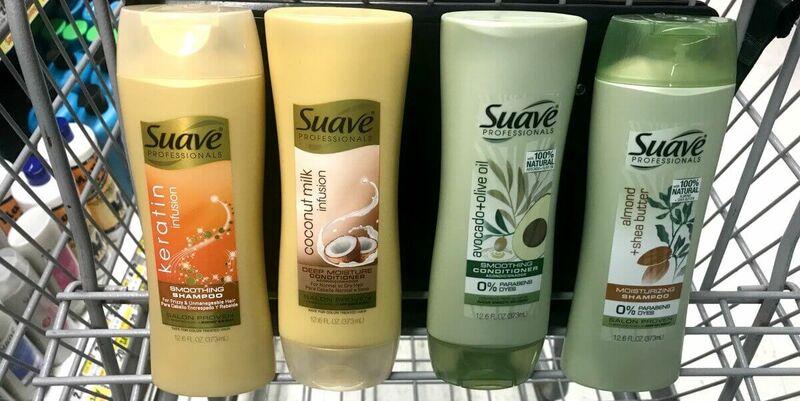 2 FREE + $1 Money Maker on Suave Kids Hair Care at Rite Aid! 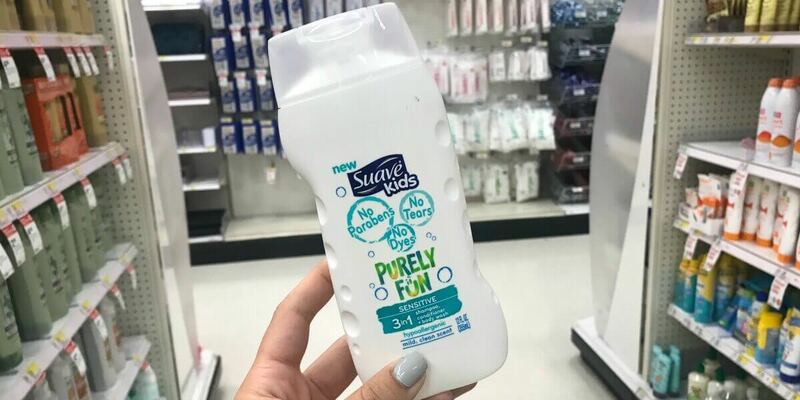 Number 4 is for a great deal for Free Suave Kids Hair Care at Rite Aid! Coming in at #5 is for a deal on Free Oral B Toothbrushes at Walgreens! 6. 2 FREE Colgate Toothpaste at Rite Aid! 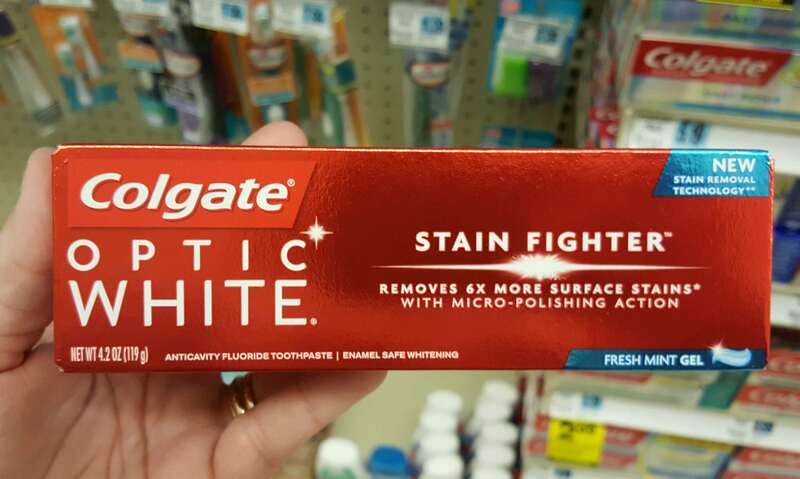 Take a look at #6 for Free Colgate at Rite Aid! 7. 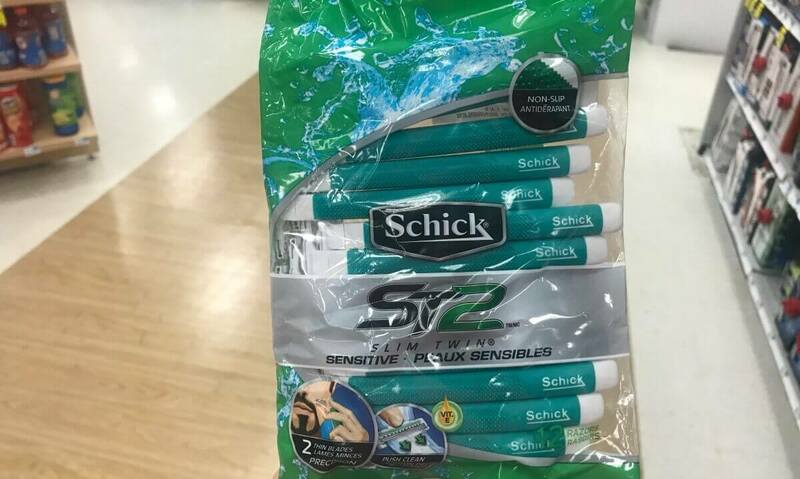 Schick Men’s Slimtwin Disposable Razors as Low as FREE at CVS! 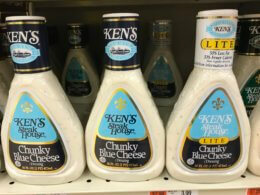 Take a look at #7 for Schick at CVS! 8. 2 FREE Suave Professionals Hair Care at Rite Aid! Take a look at #8 to score Free Suave at Rite Aid! 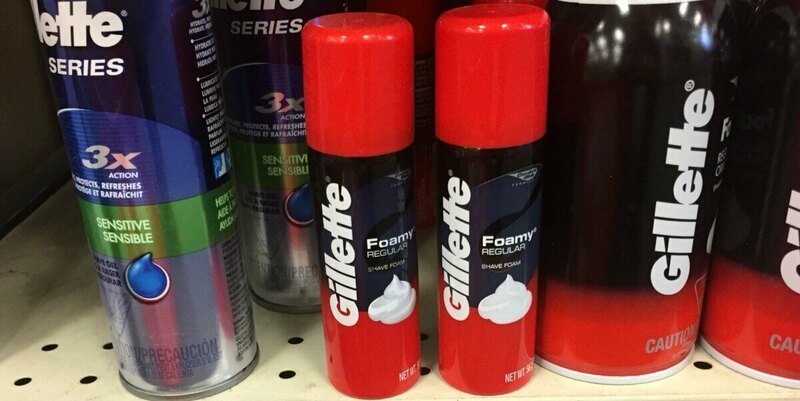 Take a look at #9 is for $0.49 Gillette at CVS! 10. 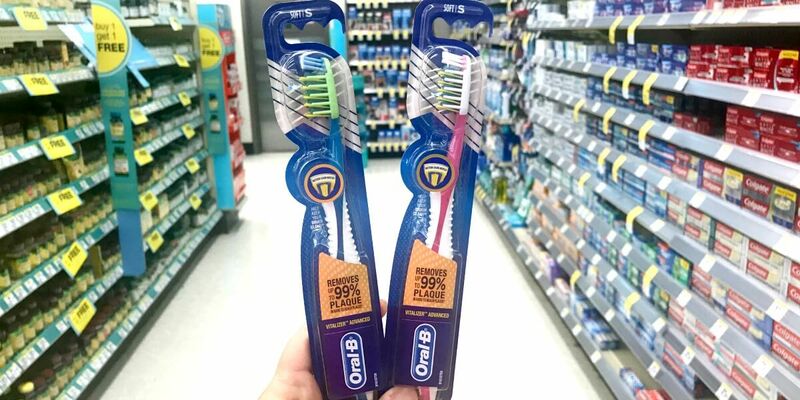 Better Than FREE Crest Rinse & Oral-B Toothbrushes at Rite Aid! 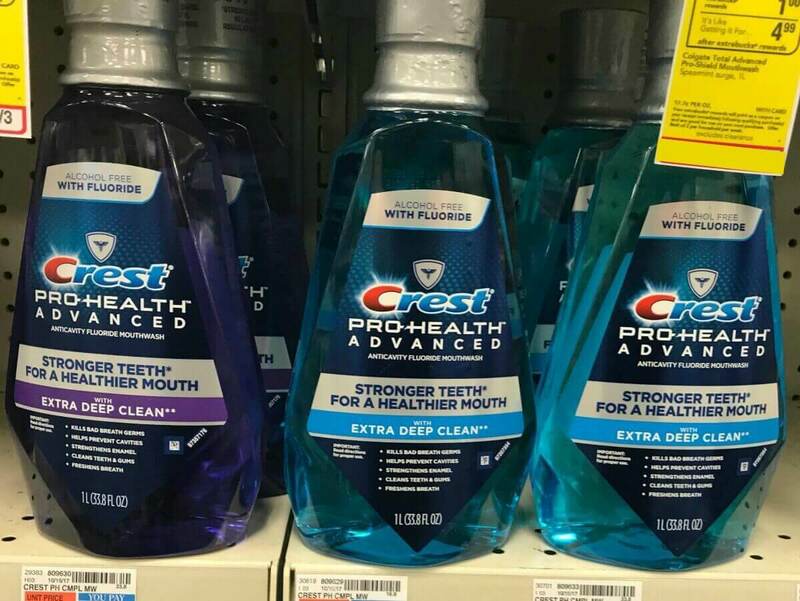 Take a look at #10 is for Free Crest at Rite Aid! 11. 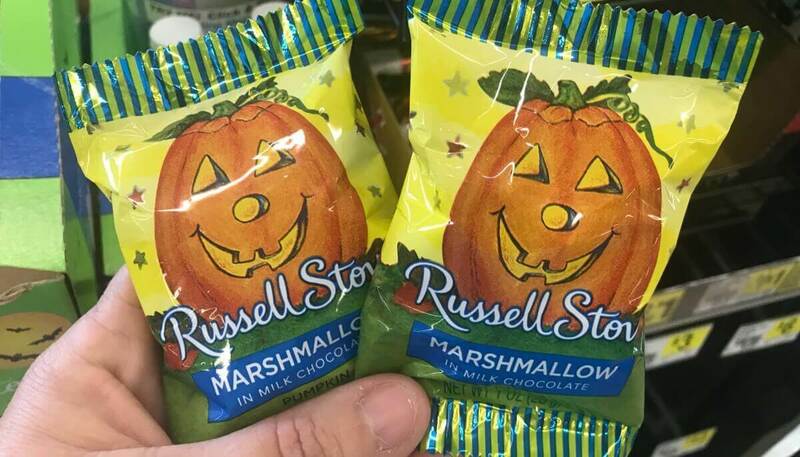 2 FREE Russell Stover Halloween Candy Singles at Rite Aid! Take a look at #11 is for Free Russell Stover at Rite Aid! 12. 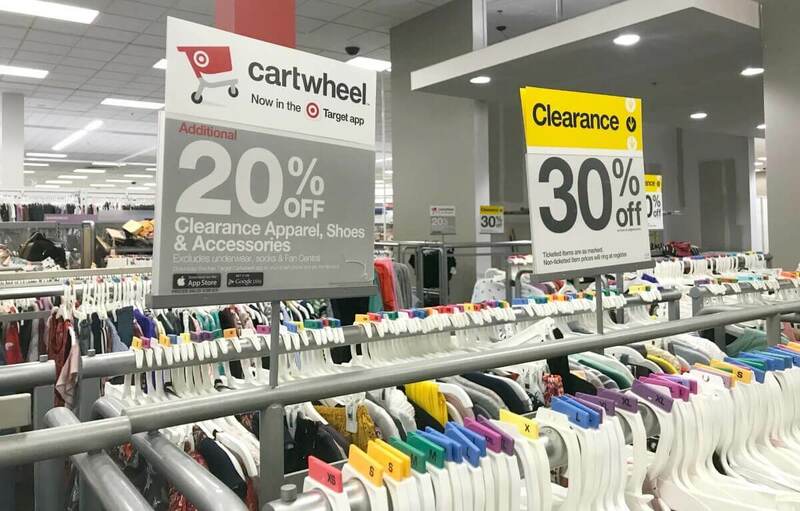 Get an Extra 20% off Clearance Apparel & Accessories at Target! Take a look at #12 is for Extra 20% off Clearance at Target! 13. FREE Crest Toothpaste at Rite Aid! 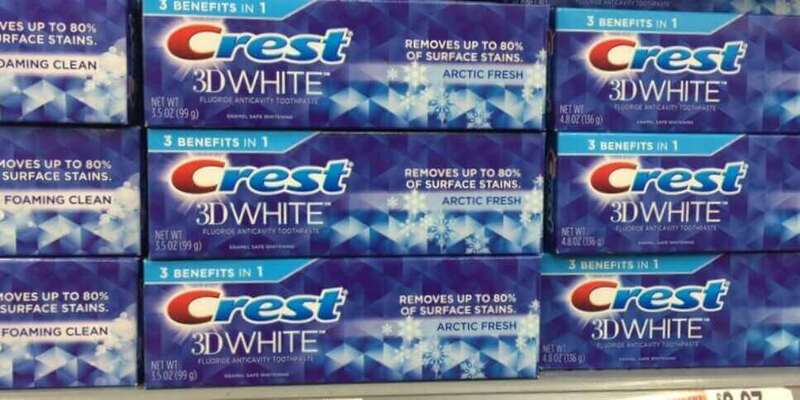 Take a look at #13 is for Free Crest at Rite Aid!